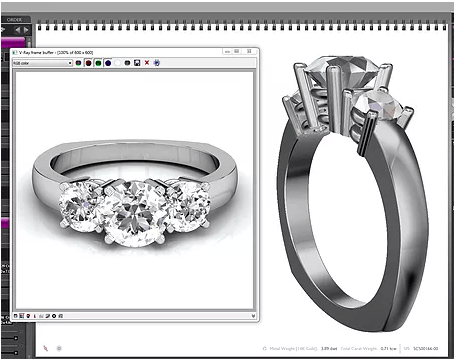 Kortz walks you through every step of the design process. This allows for constant modifications so at the end he is able to present you with a unique original. He prides himself on being the tool that allows his client’s wildest and most original jewelry dreams come to life. For questions or comments, please get in touch today. We can’t wait to hear from you! Email or text us with your inquiry about our services. We respond promptly. We are happy to meet you by appointment at a location of your convenience. Please bring your ideas, images, photos or sketches with you or send them in advance so we can start right away! A detailed 3D color rendering will be prepared, along with an estimate of the cost. Adjustments can still be made. 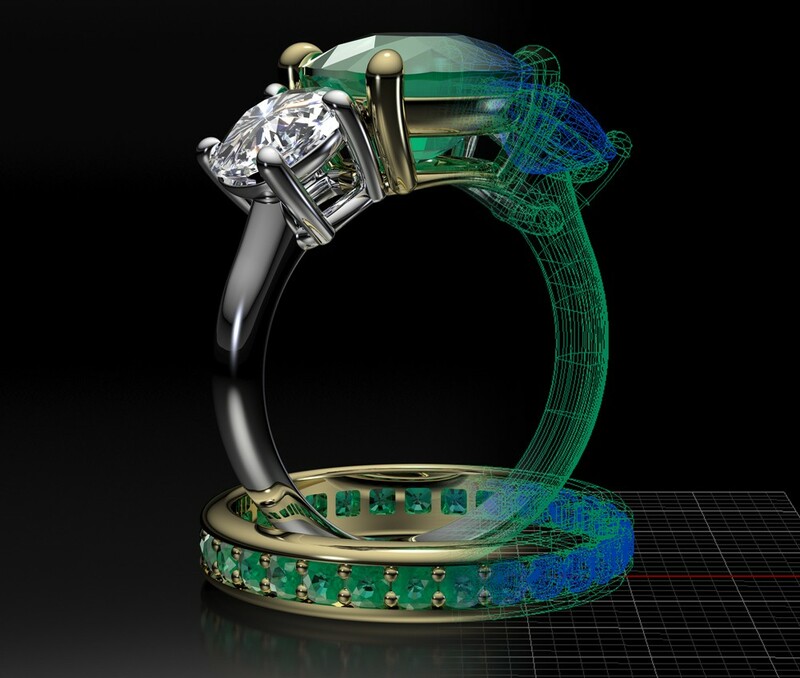 The rendering displays the design concept with gemstones inserted. 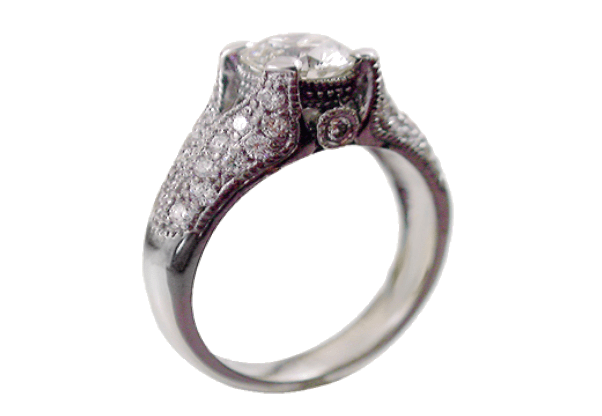 Our most skilled craftsmen prepare your piece in a precious metal and carefully add the gemstones. The finishing processes are completed and once we’ve perfected every detail, the jewelry of your dreams is yours to take home with you. 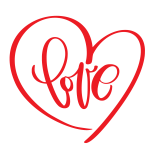 Express your love in the classic way with a custom-made treasure from Kortz Originals. 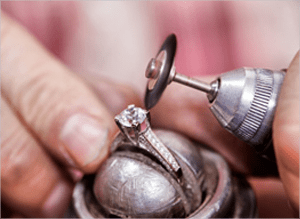 Contact Kortz for a custom-made ring today. Kortz Originals has been carefully crafting original custom jewelry designs for thousands of customers including Elvis Presley! Contact us today to make an appointment. 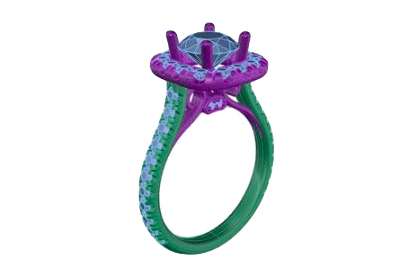 Whether it is a simple or challenging design, we make your custom jewelry dreams in reach!